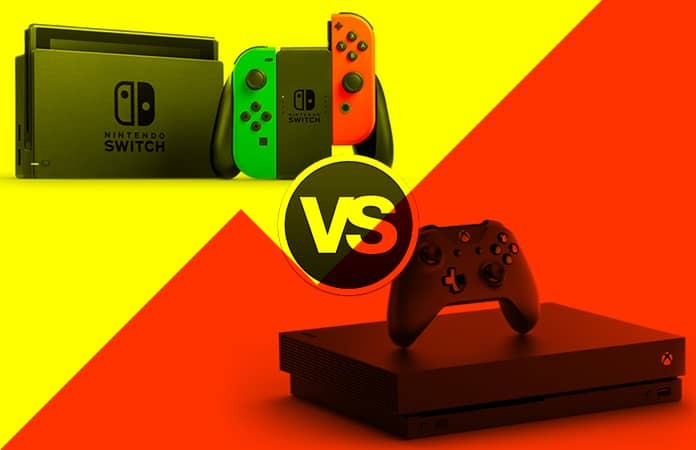 Who will win the fight between Nintendo Switch vs Xbox One X? Xbox One X is a heavy-weight contender, whereas, Nintendo Switch comes as a light-weight. But you can expect more of a console, than only hardware option. So the winner will be decided between Nintendo Switch vs Xbox One X, by you purchasing one of the consoles. Xbox One X is a video game console that needs to be plugged in to play games, whereas, Nintendo Switch is both plugin and portable. 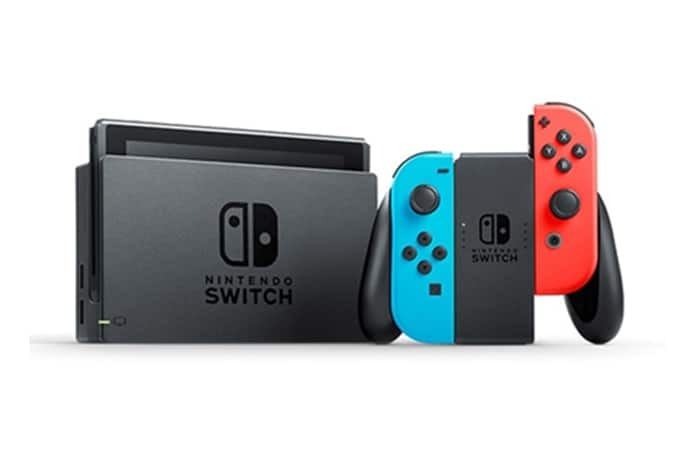 Nintendo, except for Nintendo64, had not been able to capture the home console market because of superior hardware gaming consoles from Sony’s PlayStation and Microsoft’s Xbox. However, they have dominated the handheld gaming market for a long time. Now, in the era of smartphones and mobile gaming, Nintendo handheld consoles are still being sold like hot cakes. So, Nintendo decided with their new home console, to make it both portable and stay-at-home console. Playing Mario Odyssey while on a long trip, seems a great choice, thanks to Joycons, the controllers that are basically attached to the console (can also be removed). How about the Xbox One X, we can safely say, where one is more of a laptop (Nintendo) the other is System Unit (Xbox). However when compared with the graphics and processing power, just like System Unit it leaves the laptop behind. Xbox One X also supports 4K and HDR video quality. After the hardware we look at the prices, cause that is the other big factor, when purchasing a console or about anything. Currently, we don’t have any news if they are going to have any discounts on the prices of either of the consoles. Hence, you will have to be set back by $500 for Xbox One and $300 for Nintendo Switch. So with basic mathematics, you can deduce that you will have $200 to spend on games if you purchase Nintendo Switch. Why we buy consoles, the obvious answer is to play games. Hence, this is the most important question one needs to ask before purchasing the console, are the games worth it? These consoles also have their own exclusive games that can’t be played on any other video game console. We also will see in the near future, Nintendo switch, opting for a virtual network where you can purchase past Nintendo games. As for the Xbox One X, it has its own set of exclusives. Compare to Nintendo Switch, Xbox One has more exclusives to name a few big ones are, Forza Motorsport, Gears of War, Halo and more. Addition to the exclusives, you can also find many Indie titles on Xbox One, such as Cuphead and PlayerUnknown’s Battleground. Even more so, Xbox One has a monthly subscription, Game Pass, which gives you access to a library of well over 100 games. Addition to it you are also able to play games from the Xbox and Xbox 360 era. 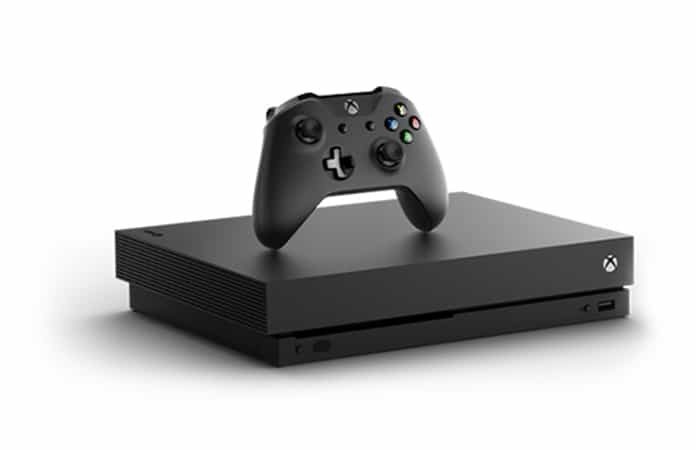 However, you will find a bigger collection of games on Xbox One X. But not to your dismay, Switch is also getting some other titles, noticeably from Bethesda, titles like Elders Score: Skyrim, DOOM and Wolfenstein 2. Where Xbox One X has a powerful hardware and lets you play games at 60 fps and at a 4K resolution. Switch makes it up for portability, the option to play AAA titles when traveling. So, to make it a little easy for you to choose, if you travel often and needs to occupy during travels hours than go for the Switch. However, if you are not a casual gamer, and have a dedicated space for gaming then the Xbox One X is for you. In any case, whichever console you choose, we can bet you will have fun. Let us know in the comments below, what console you end up choosing?